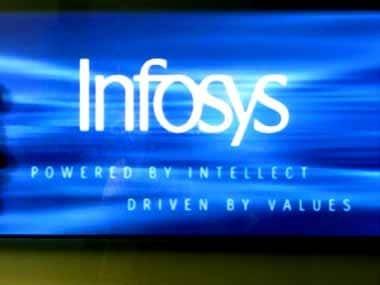 Bengaluru: The country's second largest IT firm Infosys today said it has revised the pay packages of its top leadership, including Chief Operating Officer, UB Pravin Rao and Chief Financial Officer, MD Ranganath. The city-based firm has also inducted founder and CEO of Surya Software Systems DN Prahlad as an independent director on its Board, effective October 14, 2016. "The Board of Directors have approved the revised annual compensation of Pravin Rao...with effect from November 1, 2016, subject to the approval of the shareholders. 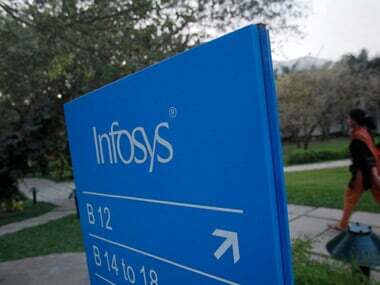 The compensation includes fixed compensation of Rs 4.62 crore per annum and a variable compensation of up to Rs 3.88 crore per annum," Infosys said. Additionally, based on fiscal 2016 performance, Rao will get 27,250 restricted stock units (RSU) and 43,000 stock options, vested over a period of 4 years. 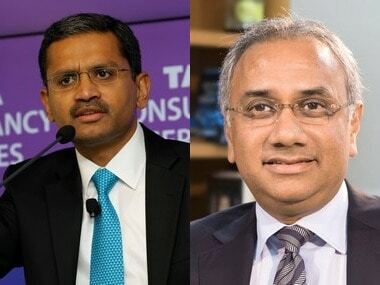 Apart from Ranganath, the compensation structure of Mohit Joshi (Head of the Financial Services), Sandeep Dadlani (Head of Americas), Rajesh K Murthy (Head of Europe), Ravikumar S (Chief Delivery Officer), David Kennedy (Chief Compliance Officer), Krishnamurthy Shankar (Group Head of Human Resource Development) and Manikantha AGS (Company Secretary) have also been revised with effect from November 1, 2016. "The revised aggregate compensation of the above individuals includes fixed compensation of Rs 24 crore and variable compensation of up to Rs 20 crore," it said. Additionally, based on fiscal 2016 performance, restricted stock units (RSU) of 2,45,750 and stock options of 5,02,550 will be granted on November 1, 2016, it added. 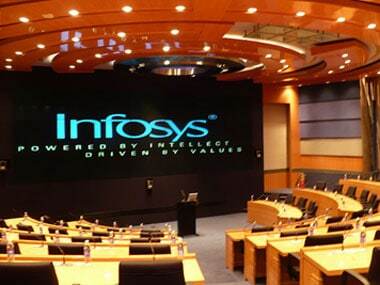 On Prahlad's induction to the Board, Infosys Chairman R Seshasayee said: "We are delighted to welcome Prahlad, a distinguished technologist to the Board. Prahlad brings with him, not only his deep knowledge of the company, but also sharp insights into the industry". Prior to founding Surya, Prahlad played a key role in the rapid growth of Infosys, being associated with the company during its formative years. He is on the advisory board of Computer Science and Automation Department of Indian Institute of Science, Bangalore.